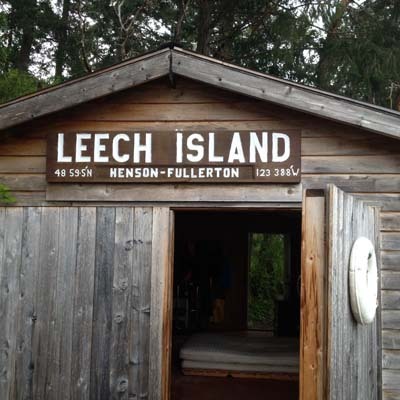 Located near Clam Bay and the Cut between Thetis Island & Kuper Island is beautiful Leech Island. 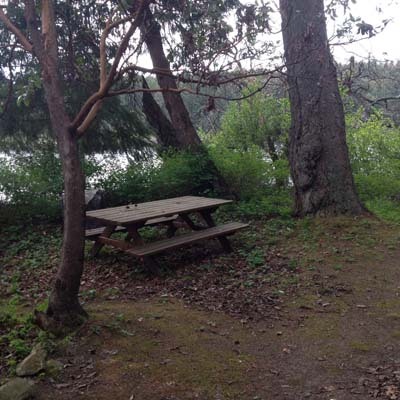 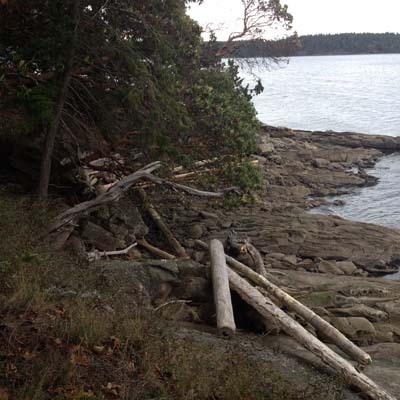 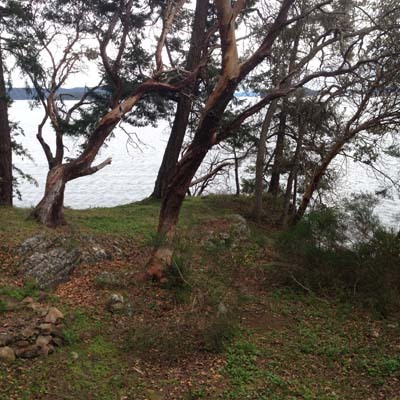 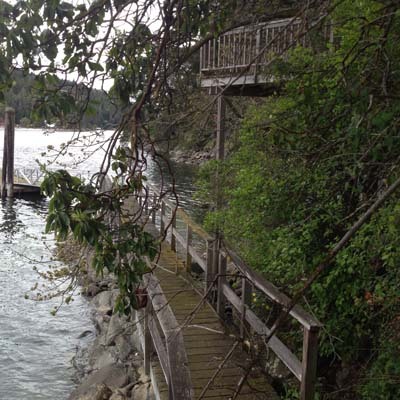 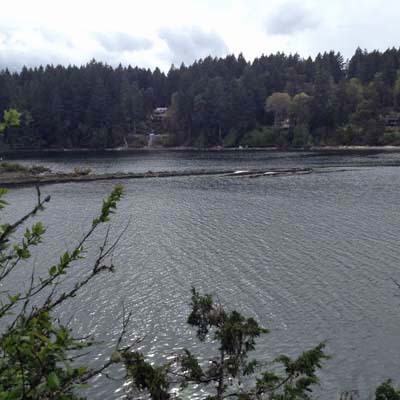 Leech Island, on the Trincomali Channel side of Thetis Island, is 3.3 acres in size. 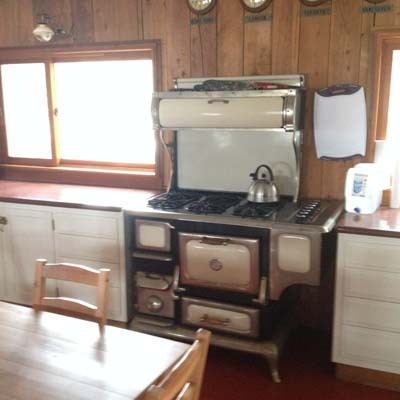 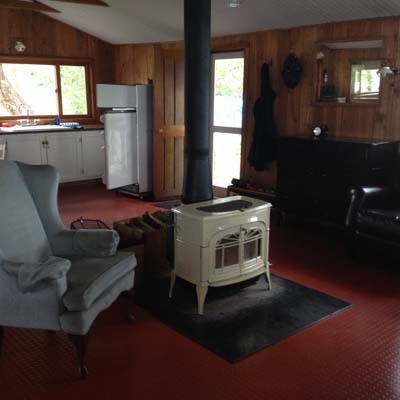 The cottage on the Southwest tip of the island features 2 bedrooms, open plan kitchen (propane oven), dining, living, Heartland antique style stove in kitchen and another woodstove in living. 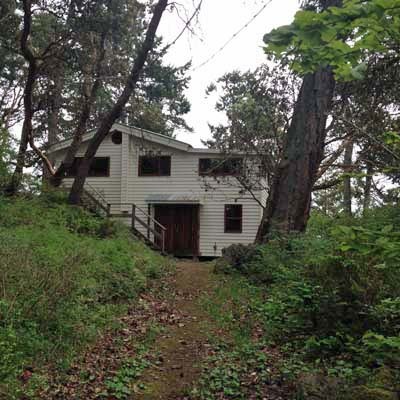 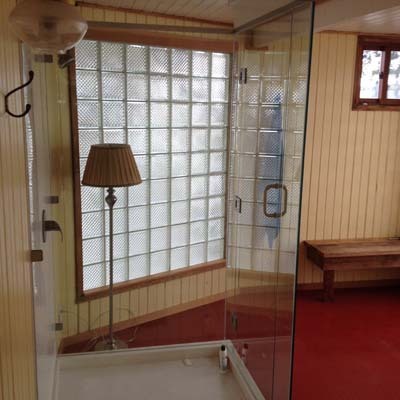 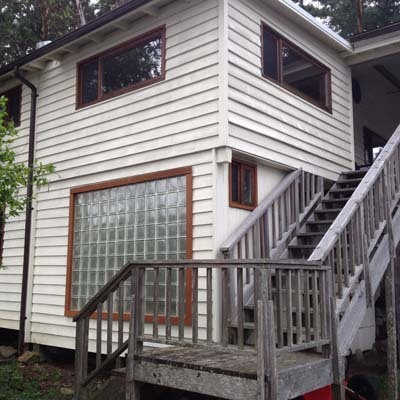 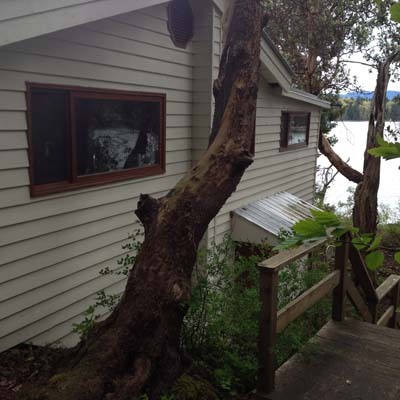 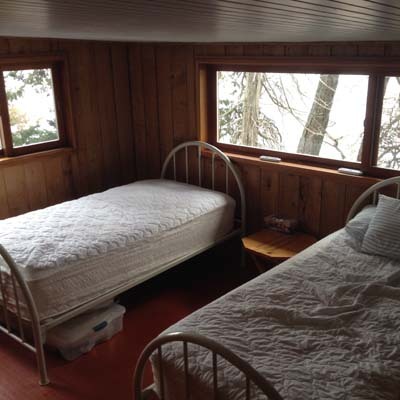 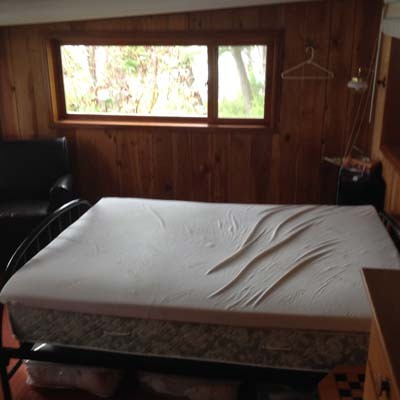 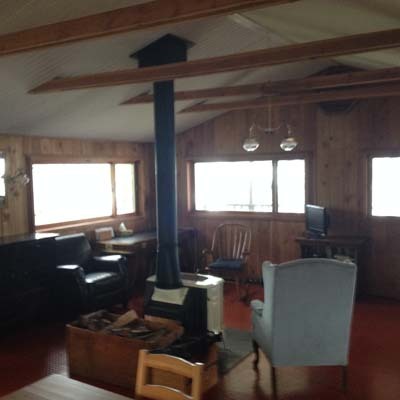 Cottage is 1100 sq ft and has a covered oceanview deck. 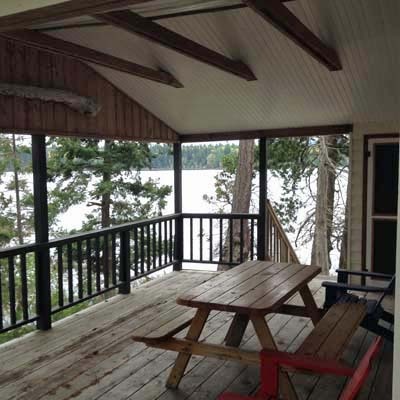 Cottage has a metal roof. 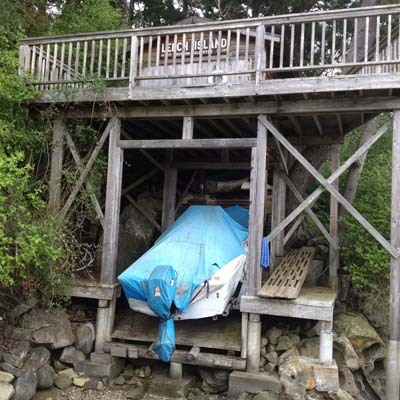 There is a dock in place and also a ramp for pulling small watercraft out of the water. 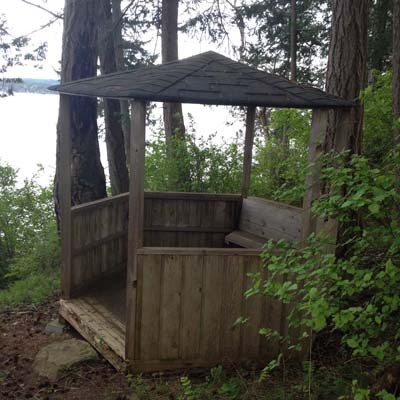 Other features include a 1000 gallon water reservoir, outhouse, gazebo. 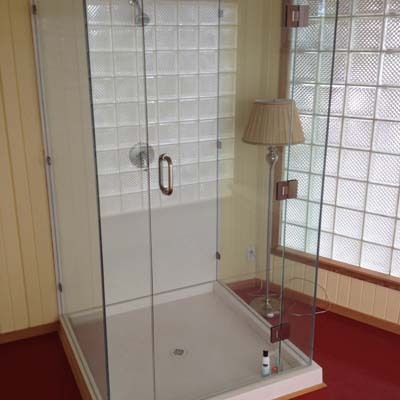 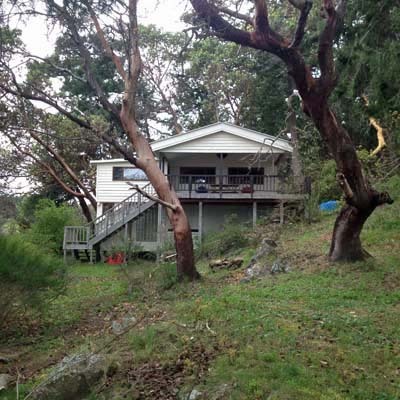 A true delight in the heart of the Gulf Islands! 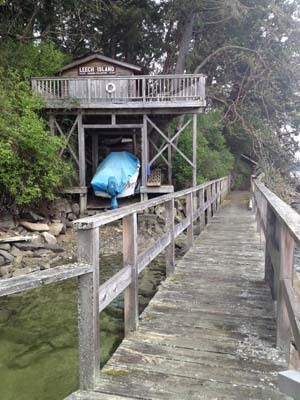 Keep your car on Thetis at one of the two marina, minutes to your island paradise! 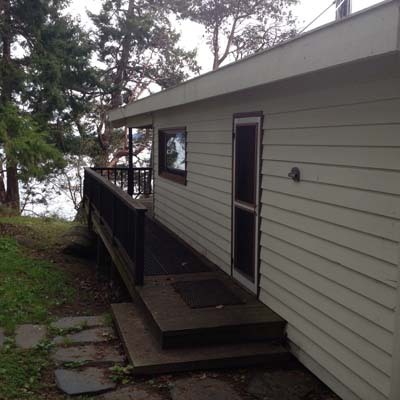 See Li today!